They were shopping for clothes, napping in a dorm lounge, playing golf. And somebody called the police. 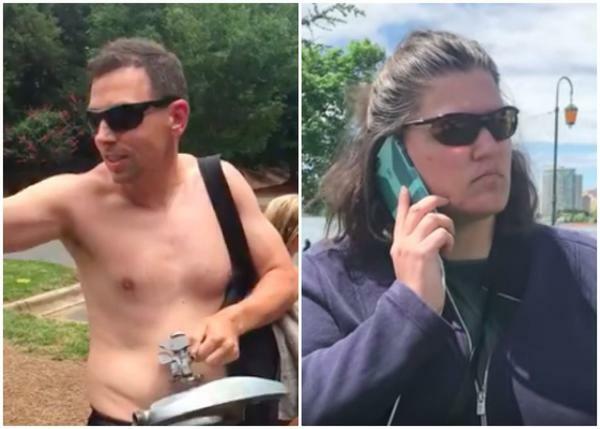 They were guests at a community pool, and one woman called the police, threatened them, even hit one of them. The common thread in all these stories: white people calling the cops on black people just living their lives. Sadly, it’s nothing new. We’re just suddenly seeing it on all those videos gone viral. This hour, On Point: #LivingWhileBlack.